Last month, my sister, Heather, moved to Honolulu. So far, by all reports, she loves it. Every year, we go to Kona Village on the big island, so my trips to Honolulu are rare. But I have every intention of visiting her. 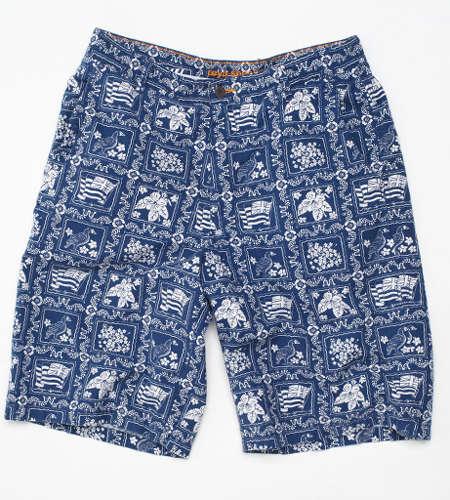 Of course, I will need to go to the Reyn Spooner store also. 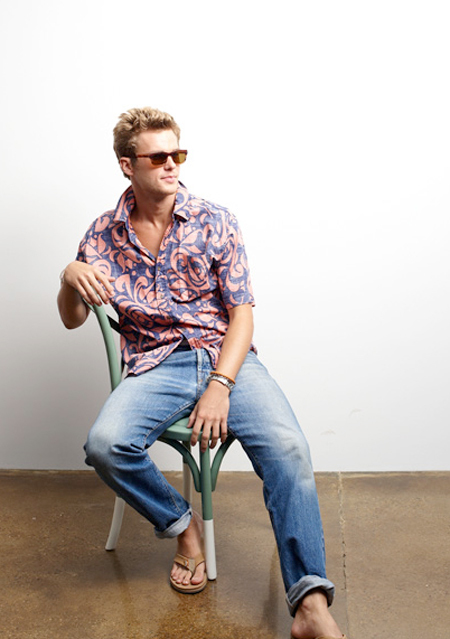 Reyn Spooner is a company that makes the shirts you’ve seen a thousand times, and you'll immediately say, "Oh, yeah, I know those." If you watched Arrested Development, George Michael wore a Reyn Spooner shirt in every scene. 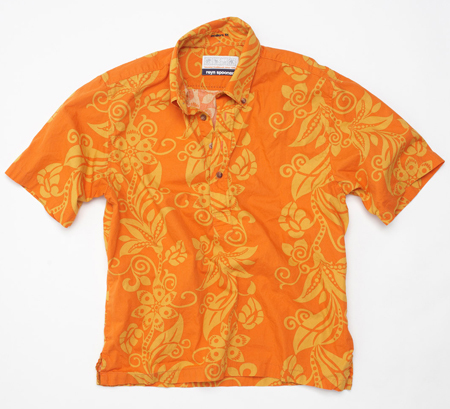 Reyn Spooner was started in Hawaii in 1962. 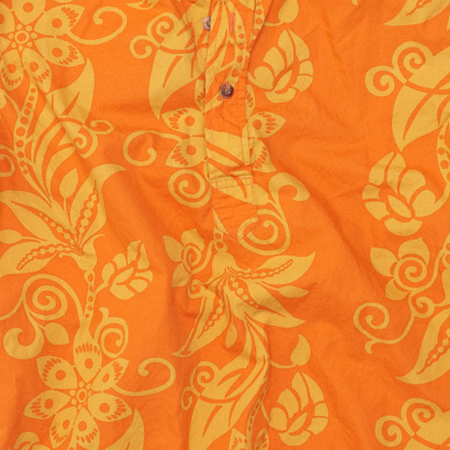 Hawaiian shirts can go very wrong if not monitored. Too loud and you look like “the Dude” in The Big Lebowski. To subtle and you fall into that terrifying middle-aged, uptight, white guy, dad, Tommy Bahama look (sorry to the uptight white dads out there). 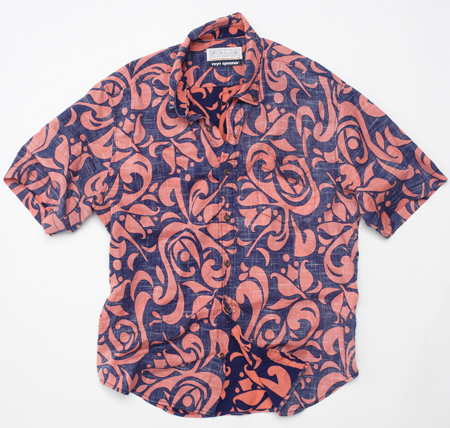 Some of the hipper readers will disagree with me and put Reyn Spooner shirts in the unhip category. They are wrong. 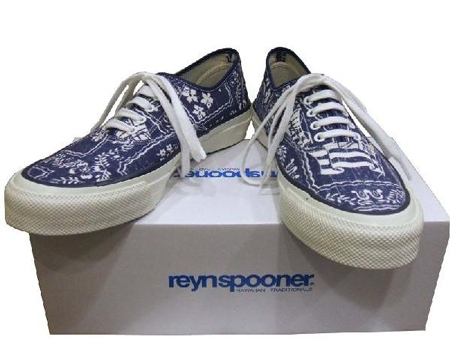 Reyn Spooner sits right on the other side of the suburban dad line, but isn’t deep in the stoner region. 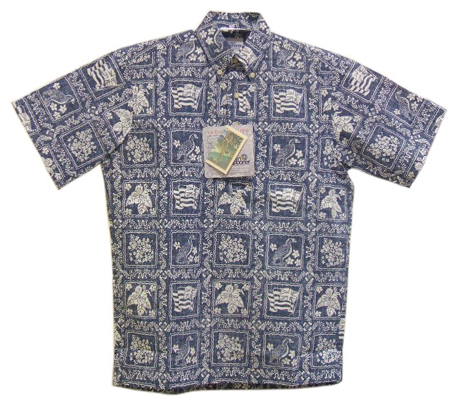 The Lahaina shirt is the classic. The last time I was in the Ala Moana store, I begged the manager to take one of the historical shirts off the wall. He wouldn’t. Something about it being the only one they had. I need that 1965 calico pattern shirt.